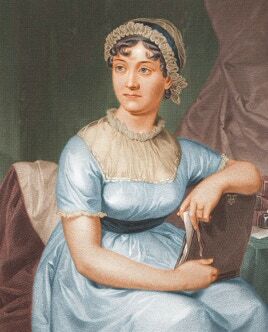 Mansfield Park is arguably Jane Austen’s most political novel, dealing as it does with the issues of class, morality and exploitation. 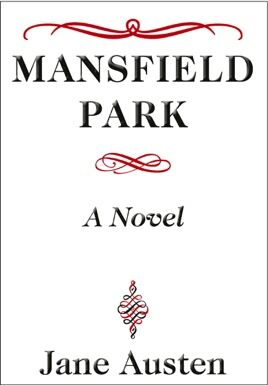 Societal corruption, amorous tensions and commercial pressures simmer under the roof of Mansfield Park, a grand house built on the proceeds of slavery. The heroine of the story, Fanny Price, is a poor relation taken in by the Crawfords. Treated more like servant than family in this Gothic world, Fanny is vulnerable as an unprotected young woman without fortune or position. Although priggish at times, with her high morals and painful self-consciousness, Fanny finally blossoms in the knowledge that she is her own person and has the right to love where she will, even if that love is not reciprocated and is without hope. Finding the confidence to be true to yourself and your own beliefs, despite feeling of shyness and unworthiness, and particularly when exposed to the pressure of others, is very hard. This challenge faces us all now just as it did 200 years ago and it is in this way that Mansfield Park can still speak to us today.